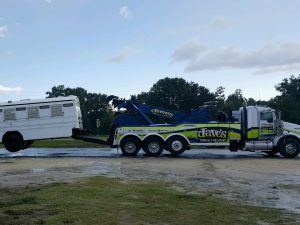 Welcome to Dave's Towing & Recovery, Inc.! We are committed to offering the most efficient services around. 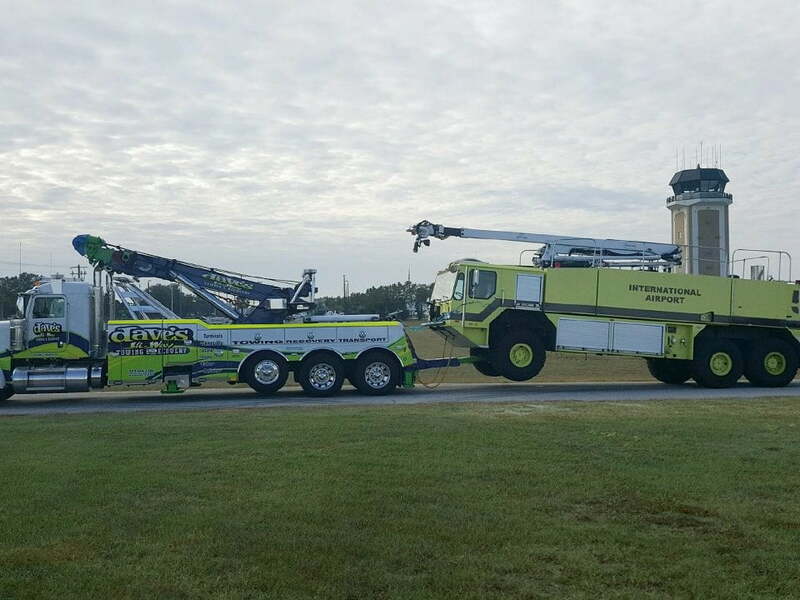 We are here for all your towing needs in. We love our community and that is why we provide only the most professional and skilled services around. 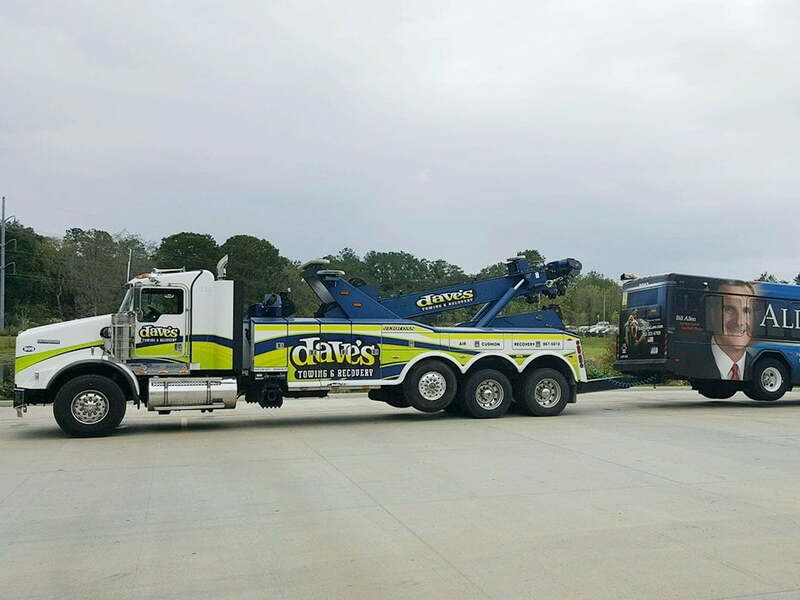 Dave's Towing & Recovery, is here to take the stress and hassle out of your towing experience. 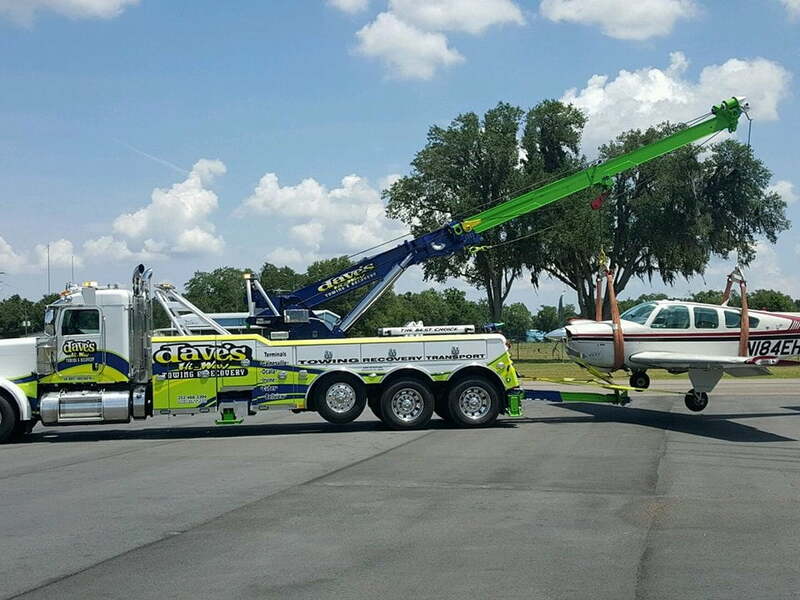 With our valued services, you can relish in convenient 24-Hour service, ensuring you always have the towing services you need when you need them. 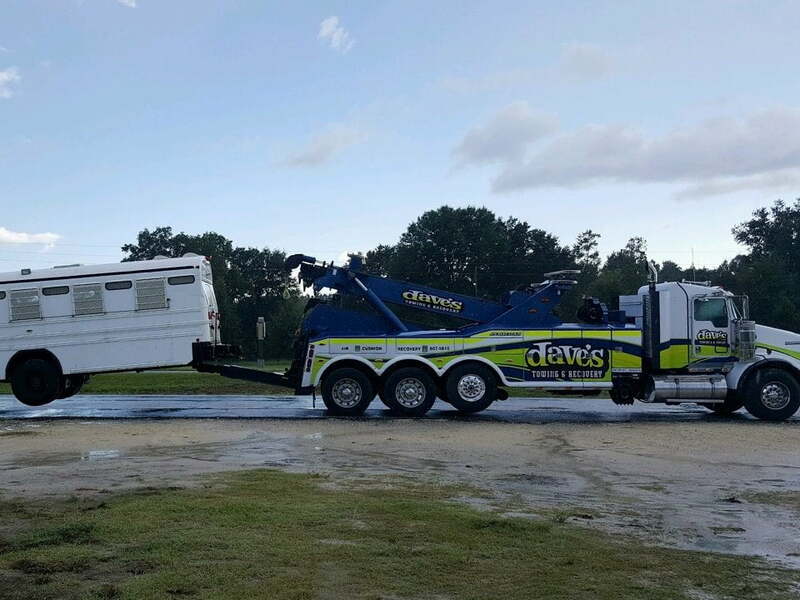 By choosing Dave's Towing & Recovery, you can allow your worries to dissolve; remember that we want your vehicle towed safely. 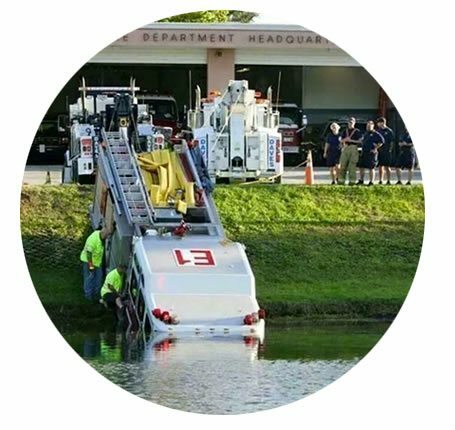 Our team of well-trained professionals will provide you with the timely and effective towing services you need and deserve. 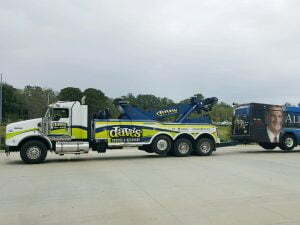 You'll enjoy the quick and convenient process of having your vehicle towed by Dave's Towing & Recovery! 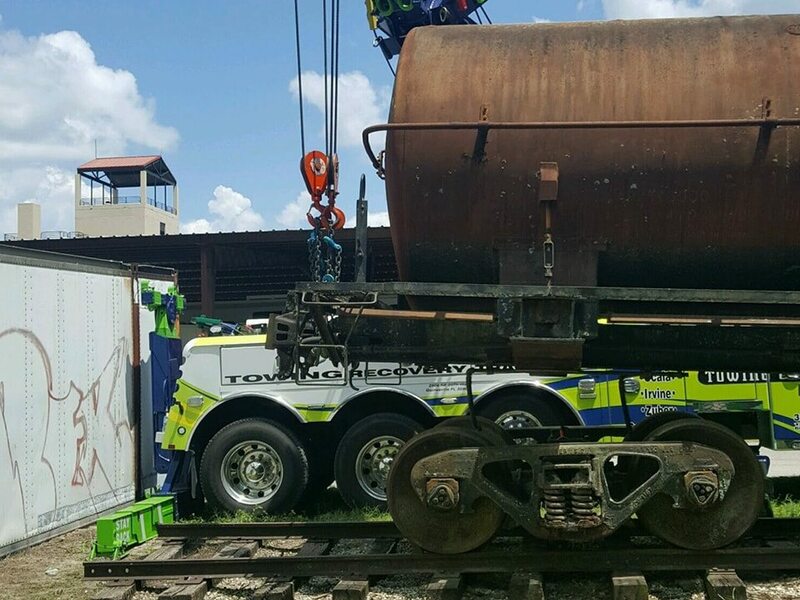 Dave's Towing & Recovery is capable and qualified to handle your assets! 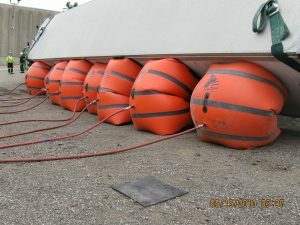 We take pride in offering the highest quality service, reasonable rates with zero padding for all customers. We are Marion and Alachua Counties most trusted & respected service provider. 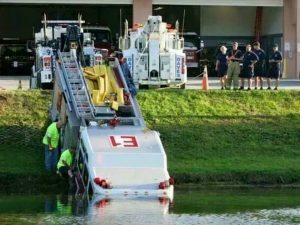 Our company’s goal, every single time we are called for assistance, is to ensure that those who need help will get back on the road as quickly and safely as possible. And with that, we make sure that we are well-equipped in all aspects of this trade. At Dave's Towing & Recovery, we care far more about integrity than we do about money. For service that is unparalleled, you’ve come to the right place. If you find yourself broken down on the highway, or in need of our services, give us a call. 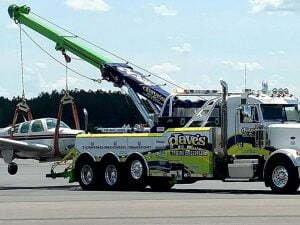 At Dave’s Towing & Recovery we do things right the first time. 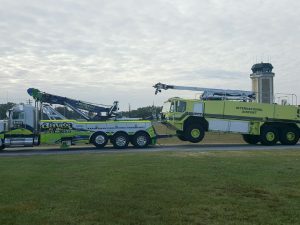 We are proud to boast many services including towing of all types of vehicles specializing in semi's, RV's, heavy trucks, cars, equipment, load shifts, load swaps, undecking, crash recovery, tire changes, jumpstarts, lockouts, and fuel deliveries. We are also honored to work with all local police departments. 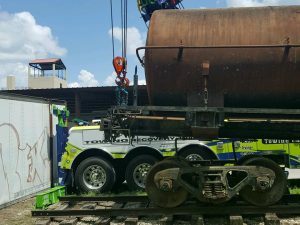 Our operators ensure that the working area at every scene and everyone involved are not in danger of any careless mistakes. We go above and beyond the expected. We care for everyone's property as if it were our own. Our customers are our highest priority. Our specialized equipment and vastly qualified staff allows us to offer a multitude of services. There is no job that is too much for us to handle. We lead the industry in our response times and quality of service. Other than our state-of-the-art equipment, it’s our above par staff that makes our service undeniably superior. We treat every customer with respect. My 40 foot diesel pusher motorhome needed to be towed and I called Dave's. Aaron arrived earlier than expected and did an excellent job Towing the motorhome. He was very knowledgeable, pleasant and professional. I hope to never have my motorhome towed again but if necessary I will call Dave's and ask for Aaron. 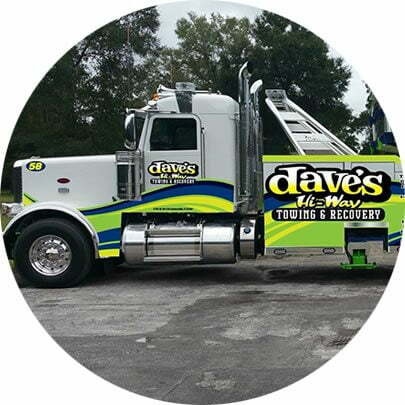 We are so thankful for Tim, a fantastic tow truck driver with Dave's Towing. While on a road trip to Michigan, our tire blew and we were stranded on i75. 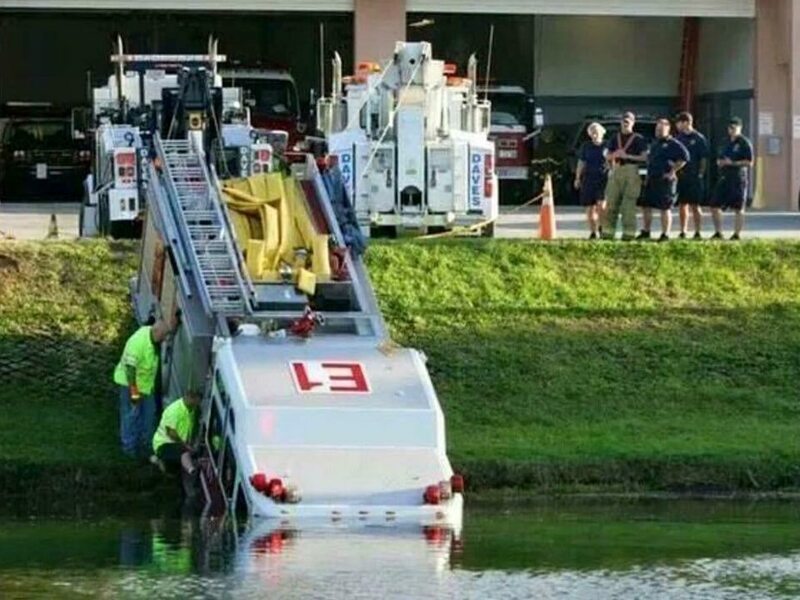 We were unable to release the spare and called for service. Tim came quickly and changed the tire in a flash! He was so professional and caring! Such a bright spot in a bad situation. Once on the road, he even called minutes later to make sure we were doing ok on the spare. We are so thankful for him and Dave's Towing for such great service! My car broke down. 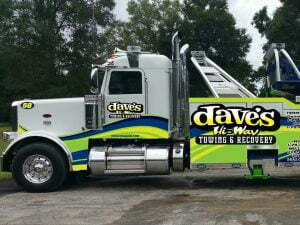 Called my road side assistance who in turn called Dave's Towing. They gave an estimated arrival time of hour. They were there in about 35 minutes. The gentleman that arrived was very polite. Explained how he would be hooking up car. I was a little apprehensive about being by myself and having to deal this this but the man, who said his name is Cooter was professional. My car was towed and I received a ride home. I recommend their services and hopefully you get Cooter as your tow man!